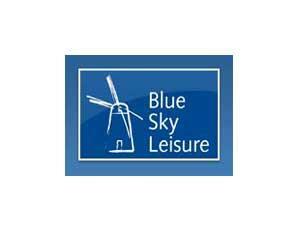 Blue Sky Leisure have a base in Great Yarmouth and is a family company. 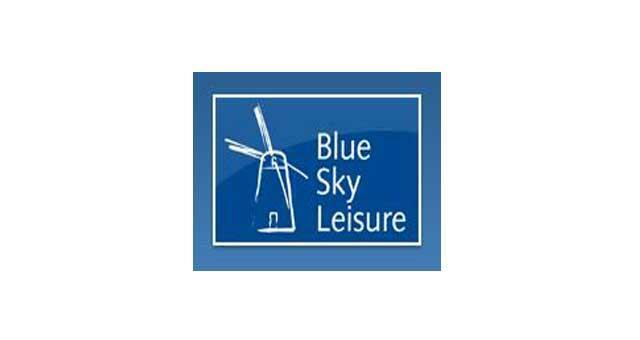 The registered name of the company is Timewell Properties Limited; the company operates under the premier brand of Blue Sky Leisure with divisional trading businesses of Blue Sky Homes, Kelling Heath, Woodhill Park, Zaks American Restaurants and Imagine Spa at Blofield Heath. The company strives to offer the best service to its customers. Its commitment to the environment has also been recognised. Enter Gapton Hall Industrial Estate from the A47 Gapton Hall roundabout. Follow Gapton Hall Road to the end, at the roundabout take the third exit to Market Road where Blue Sky Leisure are located on the left hand side.